These days it seems like everyone uses their phone to do everything. We can shop, read books, pay for items and so much more on a 6 inch screen. It seems like a logical next step for marketers to use mobile marketing to build brand awareness and obtain sales. But in order for mobile marketing to work it cannot seem like a scam or creepy. 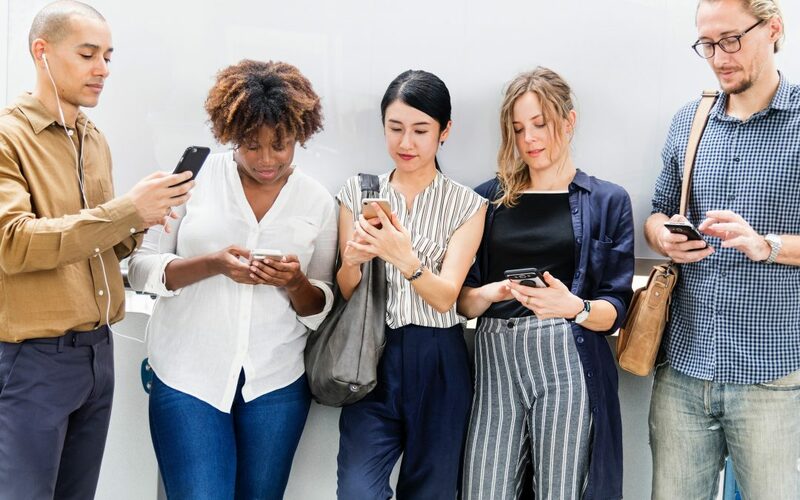 To prevent marketers from losing a seller there are several best-suggested practices when it comes to mobile marketing. When using a mobile device to showcase your brand it is best to keep things simple. There are so many times you look at a website that looks amazing, but it is so slow. The website is probably slow because of all of the graphics on it. In order to be able to hold potential buyers’ attention your site or app must be fast and fully functioning. The less pictures the better to ensure that your message is being received correctly. Having more text than graphics is a best practice but too many words can also be harmful to a great marketing campaign. The copy should be very concise. It is best to keep everything short and straight to the point. If people are reading on their mobile device, it is hard to read so many words. It is also a well-known fact that people’s attention spans are getting shorter. It is said that location is everything. This is very true for mobile marketing. People are always searching for something nearby. Geo-targeting is being used to market messages to people who are already searching for what you are offering. It is very important to consider adding location specific messaging to your marketing campaign to attract all potential customers. It is so important to have clear messaging. To make a mobile app or an optimized site that are easy to use and have very clear calls to action. You want buyer’s interaction to be quick and simple so that they are more like to do the action that you want them to do. You also want to make sure that your content is shareable. This allows visitors to share with friends and potentially grow your fanbase. Mobile phones are not a fad, so your marketing has to keep up with the trends. Making your platform user friendly, simple, fast and location enhanced will ensure that your marketing campaign will be a success. Wonderful insights on mobile marketing. How can I learn more?